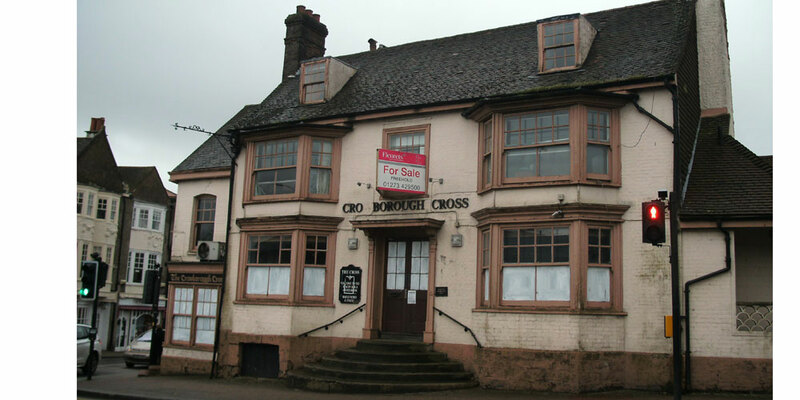 Wealden District Council grants listed building consent to allow The Crowborough Cross pub to be extended and refurbished. The planning consent is subject to a number of conditions about the materials used in order to maintain historic character of the building. JD Wetherspoon have shortlisted four names for the pub and residents can vote for their favourite on The Courier newspaper’s website. 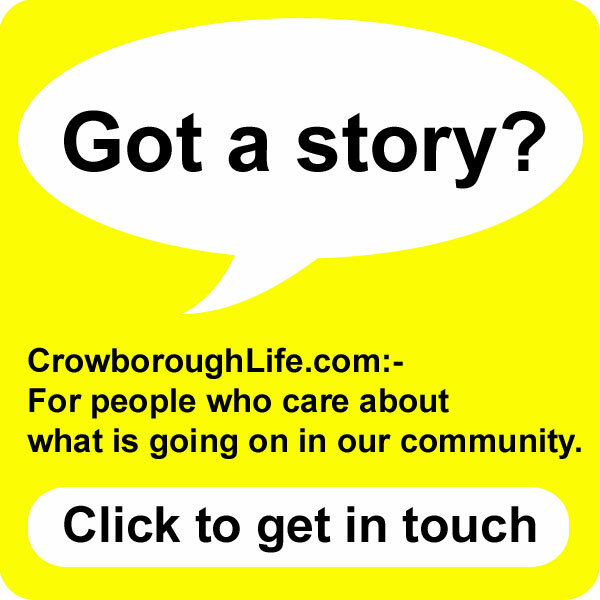 The Crowborough Cross – The name of the pub since the 1950s and the current name of the boozer. The Red Cross Inn – The former name of the pub before it became the Crowborough Cross. It was an old coaching inn and is thought to have got its name from the stopping places marked on maps by a red cross to help coachmen who were unable to read or write. Willett’s Cross – The crossroads where the Crowborough Cross is situated was originally known as Willett’s Cross. The Willett family owned the adjoining farmland. What do you think the reopening of the pub will mean for Crowborough? Post your comments below or use #CrowCross on Twitter. 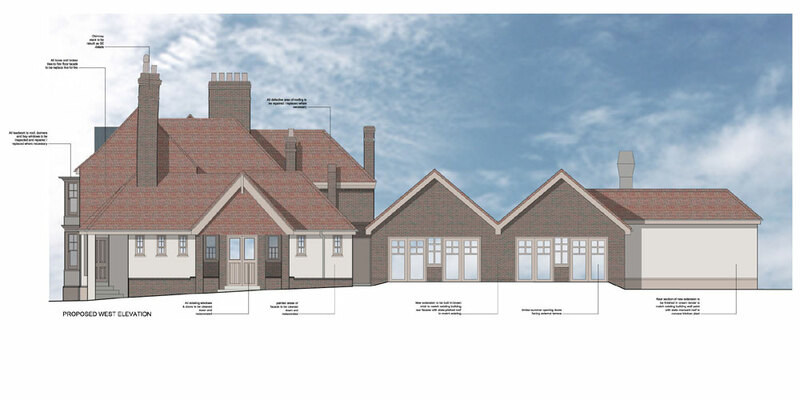 J D Wetherspoon has submitted a planning application to extend and refurbish The Crowborough Cross public house. The pub chain want to build two single storey extensions, as well as make internal alterations and refurbish the existing building. They have applied to build a new single story extension to house an eating area, with doors which will open out onto a beer garden. 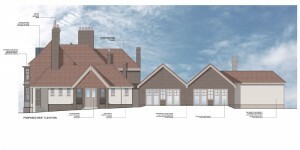 A further single storey extension is also proposed at the rear for a modern kitchen facility. The Cross is in a conservation area, the pub being the only listed building in the town centre. Wetherspoons want to retain and reuse as many of the buildings features. They propose to repair the sash timber windows and repaint the exterior. They say new extensions will have a sympathetic design to complement the existing features. JD Wetherspoon offer a friendly service that is responsive to the needs of customers and as a result JD Wetherspoon wishes to expand their business into Crowborough by renovating this vacant building. The result of this renovation will provide the much needed response to meet the needs of their potential customers. 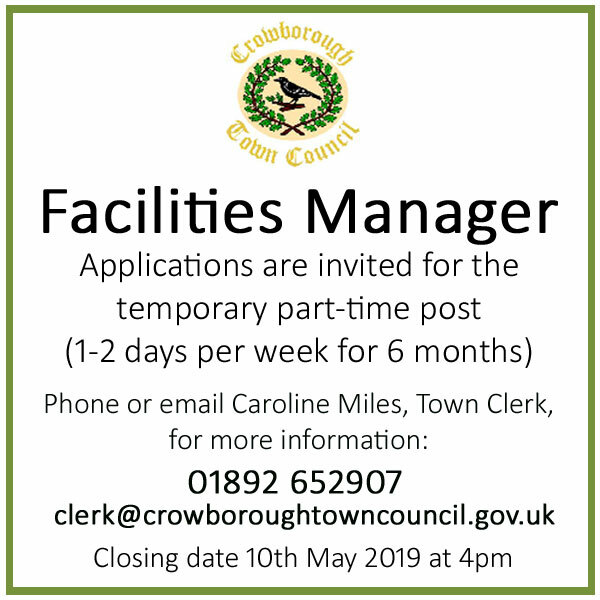 The new kitchen will be accessed from a new rear gate on the High Street for deliveries and refuse collection. The current outbuilding to the rear of the site is to be removed to make way for the new extension. A refurbished, up to date, vibrant pub/restaurant will be an asset to the town centre. The Chamber hopes that the application does not fall foul of the Ashdown Forest Habitats directive and will be following the application with interest. At a recent meeting of local businesses, there was criticism that measures to protect the Forest were ‘stifling’ the local economy. 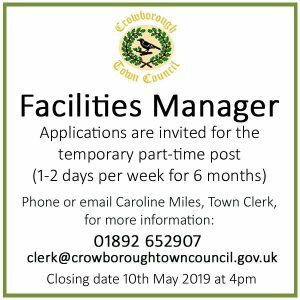 The planning application argues that although the extensions will provide 99 square feet of additional space for customers, because there will be an increased emphasis on food sales, more people will be seated. Wetherspoon therefore do not anticipate greater occupancy of the pub nor more car journeys. The delay in reopening the pub, after it was acquired from previous owners Punch Taverns, led to speculation in the town that plans have been shelved. A Facebook site was established to campaign for the pub to be returned to its former glory. Detail plans developed by Manchester based Harrison Ince Architects LLP can be viewed on the Wealden District Council website (WD/2014/0214/LB). The Planning Committee (North) next meets on the 8th May, although it is unclear whether the application will be considered at that time. The applicants have long experience of sympathetically restoring character properties (ie Tunbridge Wells Opera House, Commercial Rooms Bristol) and I look forward to them restoring this property. I hesitate to say “former glory” because for the 30+ years that I have known it I feel that it has been an eyesore with unrealised potential as a gathering place for all ages. I am confident that Wetherspoon’s will greatly improve it. J D Wetherspoon has over 800 sites and accoring to its annual report currently has 11 sites under development. At a time when as many as 26 pubs are closing each week, Wetherspoon is bucking the trend and expects to open 40 to 50 pubs in the coming year. There has been an inn on the site since at least the late 16th century, although the present building dates from the early 19th century, when it was known as the Red Cross Inn. 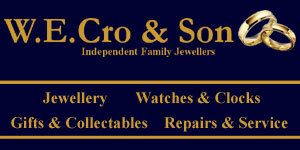 Recently the Curator of the Conan Doyle (Crowborough) establishment told CrowboroughLife that the re-opening of the Crowborough Cross might give a chance to exhibit some Conan Doyle memorabilia there again. In the article Brian Pugh also suggested “Conan Doyle” might make a good pub name. At this stage, Wetherspoon cannot say when they hope to reopen the pub.